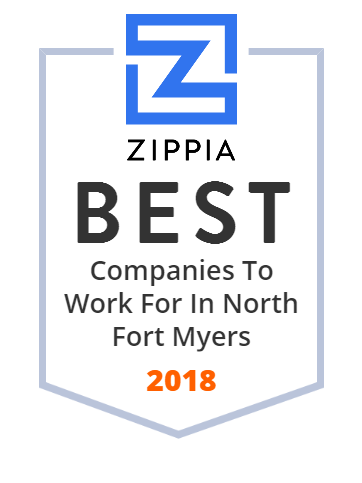 We hand-curated a list of the best companies to work for headquartered in and around North Fort Myers, FL using data on salaries, company financial health, and employee diversity. Precision Econowind specializes in custom coils such as voice coils, precision layered coils, freestanding coils, and coils wound with flat wire. Factory Home Building Solutions from Northstar Homes are made to ensure that anyone can have their dreams brought to life in custom made prefab homes. LYNX Services, L.L.C. provides loss reporting and claims management services to insurance companies and auto glass installers in the United States and Canada. Its services include auto physical damage claim solutions; LYNXSelect managed collision shop program for auto physical damage claim management; first notice of loss; automotive glass claims reporting and processing through auto glass service providers; scheduling and dispatching auto glass installation/repair; consolidated billing, auditing, payment, and EDI transactions to insurance and fleet customers; and electronic invoicing and electronic fund transfer to participating auto shops. The company also provides PowerSyncsm recognition program, which recognizes auto glass shops that use information technology to streamline the glass claim process for their customers, connect electronically to the company and auto glass suppliers, and electronically schedule insurance claims through PowerSync recognized shops. LYNX Services, L.L.C. was formerly known as LYNX Services From PPG, LLC. The company was founded in 1994 and is based in Fort Myers, Florida. As of July 29, 2014, LYNX Services, L.L.C. operates as a subsidiary of Claims Services Group, Inc. Shell Factory & Nature Park offers unique, outdoor family fun with over 400 animals, petting zoo, Zipline, restaurants & huge retail area. Cost effective third-party logistics, warehousing, fulfillment, pick & pack, e-commerce, retail, wholesale, from an experienced fulfillment company.